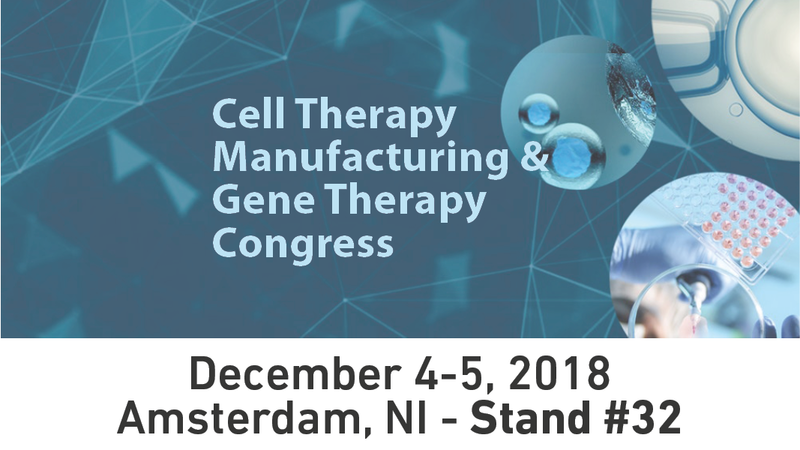 Comecer will be exhibiting at the CELL & GENE THERAPY CONGRESS. You can find us at stand no. 32 at the Amsterdam RAI Exhibition and Convention Centre on 4th and 5th December. Come and talk to our experts regarding Comecer expandable solutions for Cell and Gene Therapy applications, showing flexibility and modularity. Come and see in particular FlexyCult Incubation System and Modular Cell Culture Isolation. This is a good opportunity to understand exactly how their combination can boost your production capabilities.